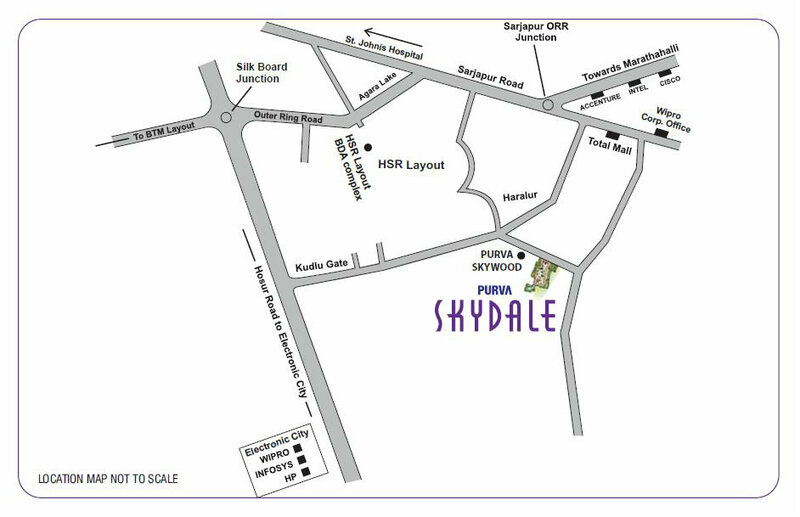 Purva Skydale is a Under Construction project by Puravankara Builders, Strategically located close to the major IT hubs Harlur Road, East Bangalore. 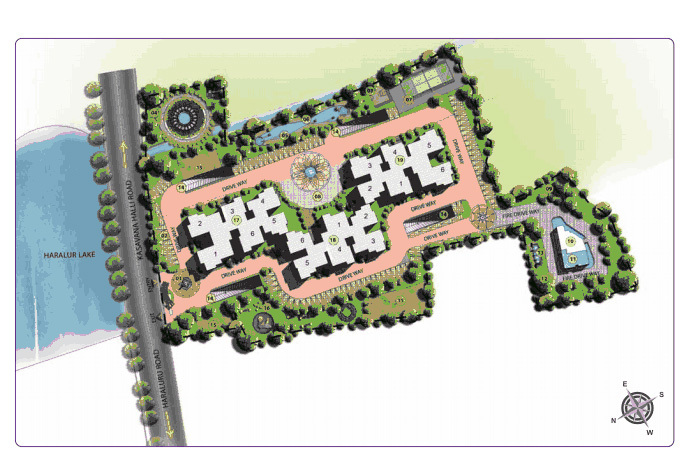 Project is spread in 4.65 acres of land and has 288 Units.Built up area is from 1273-1929/sft and rate per square feet is Rs Rs.5,800 and has B, G + 16 Floors. 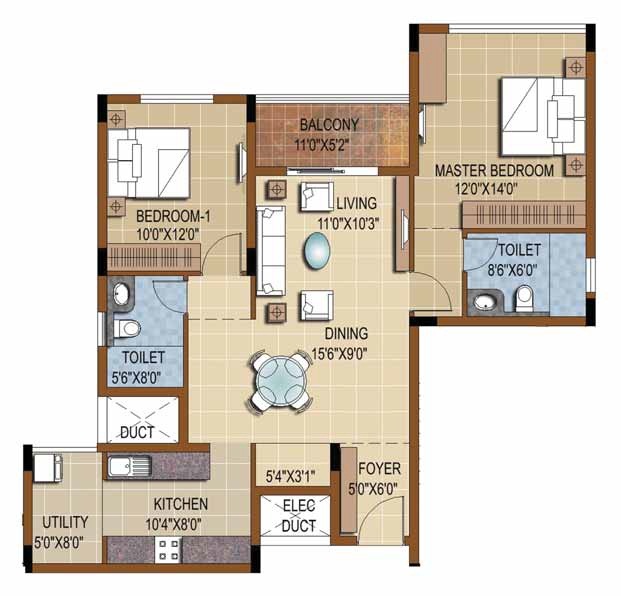 These apartments loaded with a host of amenities, offer you an unmatched living experience. 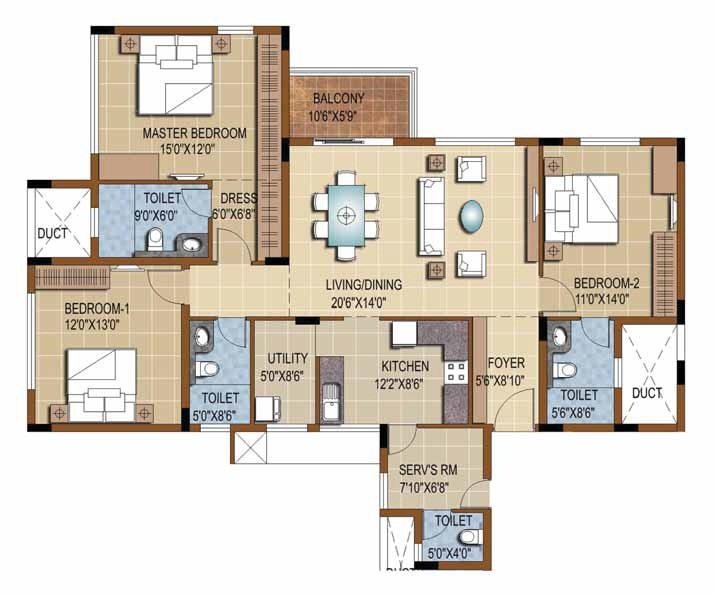 Choose from a variety of 2 bedroom, 3 bedroom (Comfort) and 3 bedroom (Grand) apartments and live adjacent to Bangalore’s only four storied floating clubhouse. 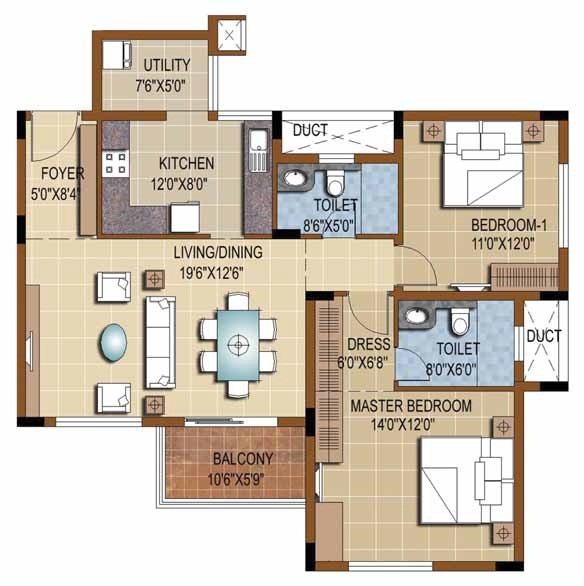 With no common walls, the apartments offer you the luxury of space. The Juliette balconies provide you an unhindered, panoramic view of the city. 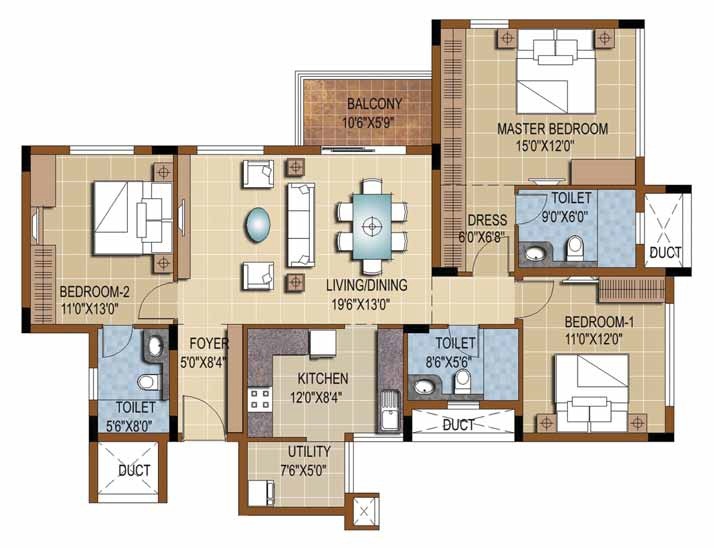 Garden, Swimming pool, Play area, Club House, Basket ball Facility, Tennis court, Jogging Track, Gymnasium, Yoga Meditation/Lawn.